It’s that time of year again: Time for the Steelcase Education Active Learning Center Grant. 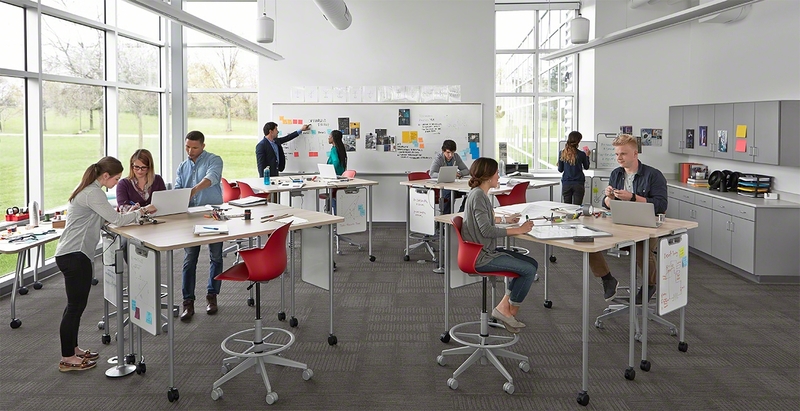 Steelcase Education is partnering with educators to rethink classrooms, libraries and in-between spaces to incorporate flexible furniture, and thoughtful design to support active learning. Applications are now available for prospective schools to have a chance to receive an Active Learning Center Grant: valued at up to $67,000. Is your school ready to use its physical classroom space to advance learning in new and important ways? If so, submit your application by Friday, February 1, 2019, 11:59 PM (PST)!